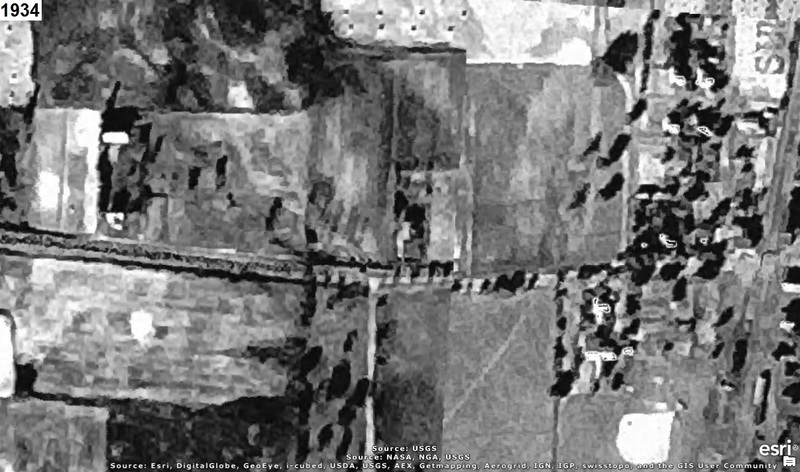 Who can tell us what is right in the middle of the aerial photograph(s) below? 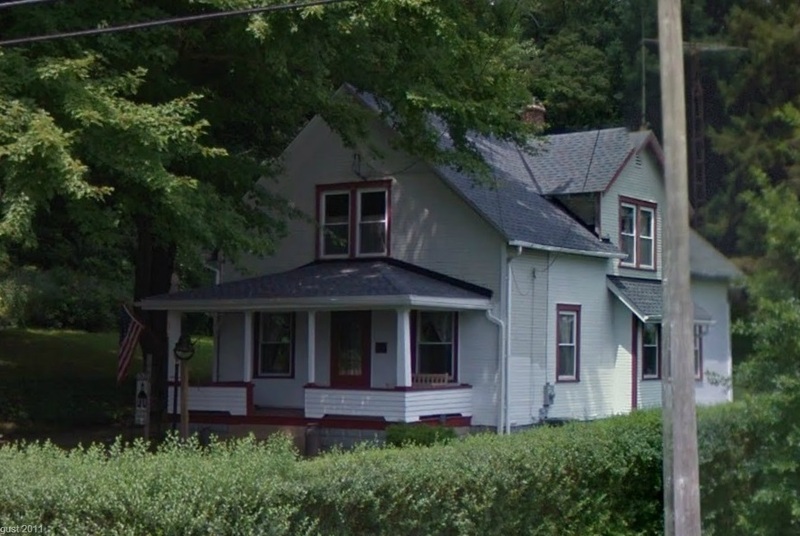 This clue will begin our lessons for understanding the Global Positioning System (GPS). 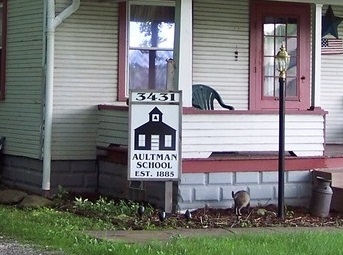 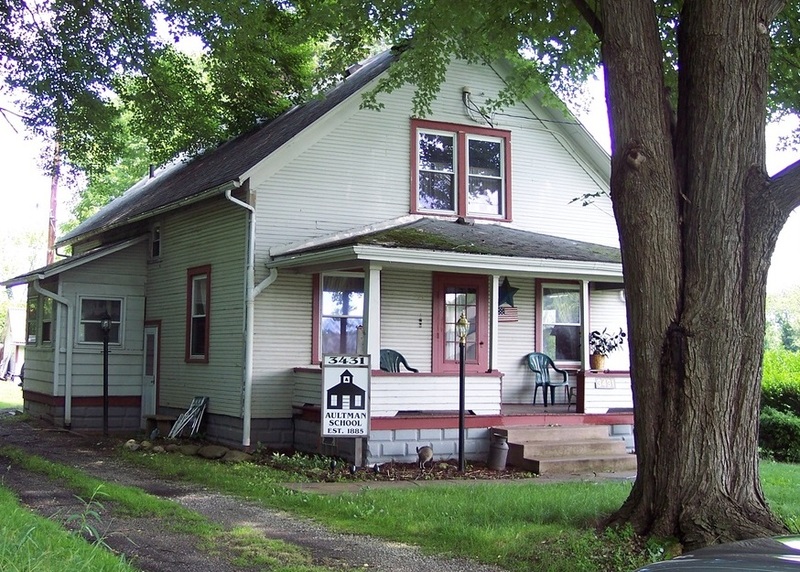 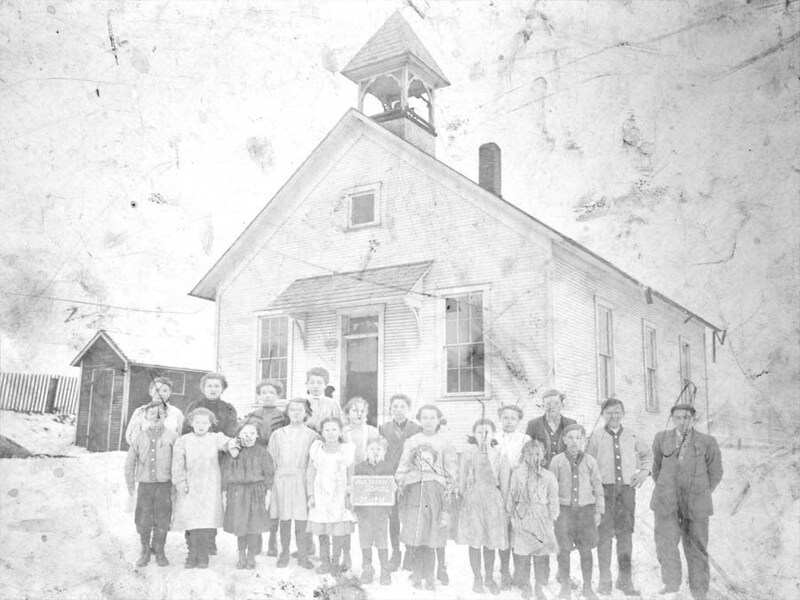 It's the Aultman Schoolhouse that is located between Greensburg and Greentown.